Daniel Werner (r.) and Denis Ciccale founded Zenfulfillment. Greven/Berlin, 27th March 2017. The fulfilment specialist Fiege is one of the investors seed-financing the start-up Zenfulfillment. Zenfulfillment’s software development enables online retailers to connect with market places and online shops like Shopify and WooCommerce with a few clicks only. Shipping and returns management can be conveniently outsourced. Its strong growth will be supported at two locations near Berlin and Frankfurt. 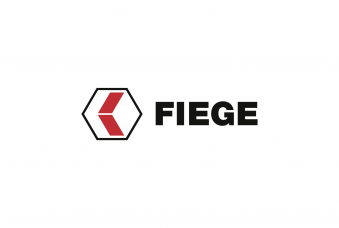 “We are thrilled to have won a strong, strategic partner in Fiege that allows us to expand our platform as well as the team”, says Daniel Werner, co-founder and CEO of Zenfulfillment, in his comment on the participation of the family business from Greven. The start-up has been active for over a year now and already handles supply chain processing for over 50 online retailers. “We are currently growing at a rate of approximately 30 per cent every month. With the resources made available to us, we can up that rate considerably now”, adds Daniel Werner. For Fiege, the participation is much more than a financial investment alone. “With Zenfulfillment we can provide a very convenient solution to small online retailers that are growing strongly, to outsource their logistics for the first time. Also, Daniel and his team have inspired us even more to question our own process flows and our organisation, and to become more agile. 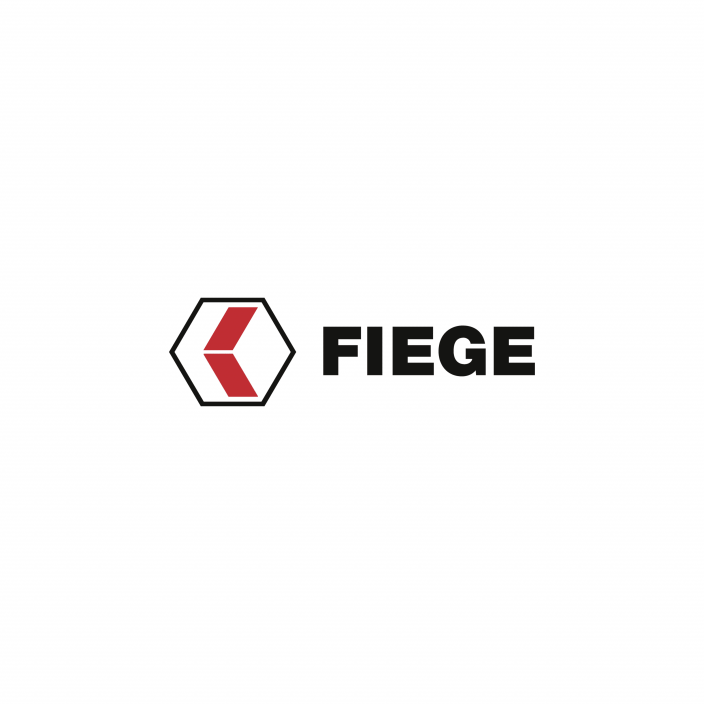 We make the know-how and network of the entire Group available to Zenfulfillment and look forward to the exciting future path that we will be sharing”, says Martin Rademaker, Managing Director Online Retail at Fiege. Next to optimising supply chain processes, interconnecting with additional online retail platforms is the focal point for Zenfulfillment. “The business model and the agility of Zenfulfillment go well with our strategy of implementing innovative concepts in Smart Trade and Smart Warehousing”, says Jens Fiege, Executive Board member at Fiege Logistik.